This picture above was posted to Instagram by Matt Farah. He posted it to highlight dealer markups. The 2 Mustangs and the RS in this pic have a total of $45,000. That’s insane. 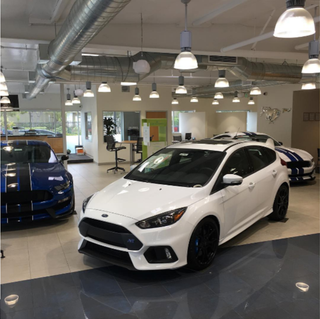 But I posted this to bring attention to a great read over on Road & Track regarding markups on Fords performance models and how it could hurt sales. Check it out and share what you guys think.